Moving one step closer to complete integration with all industry-leading professional lab and photography systems. We’re excited to announce our latest partnership with PhotoReflect Labtricity, the digital order and fulfillment solution used by over 40 labs and their photographers. This is exciting news, extending CaptureLife digital content delivery and mobile commerce to an even wider network of photographers and labs already partnering with these two simple and powerful industry solutions. 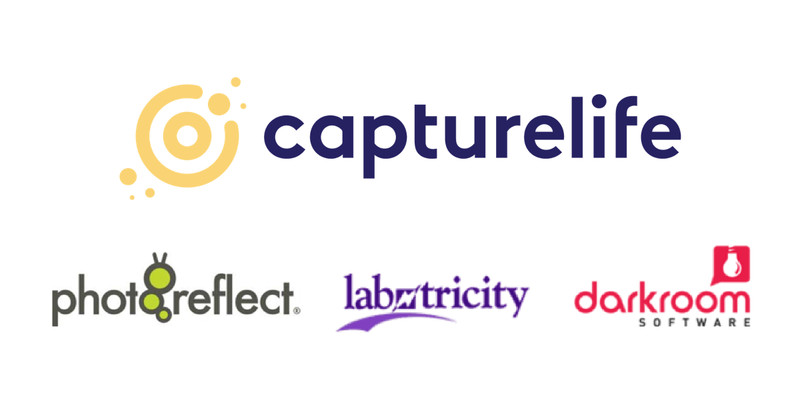 Any PhotoReflect Labtricity lab and their network of photographers can now tap into the CaptureLife platform for direct digital delivery of their images, mobile commerce and marketing. This helps photographers stay in step with their customers looking for an easier way to immediately purchase and share their professional photographs with family and friends. With the CaptureLife app, digital images are delivered directly to customer’s smartphones, where they can invite family and friends to see images – turning one customer into many. And the photographer’s storefront can be surfaced directly within the CaptureLife app – making customers’ additional purchases as easy as a tap of the finger. PhotoReflect has been in business for over 24 years, giving the company a deep understanding of the photography and lab industry and the tools needed to stay relevant and grow. “We continued to see the changes in our industry and looked at this opportunity to integrate with CaptureLife as a great way to help our labs and photographers stay on top of consumer trends,” explained Kevin McFarland, General Manager of PhotoReflect, LLC. The PhotoReflect Labtricity solution includes the communication tools and software that automates order creation, pricing, and transmitting and fulfilling the orders, helping digital labs save time and money, and improve their workflow. The CaptureLife integration is good news for any professional lab using the Labtricity system – giving them a fast and easy way to get set up to offer digital content delivery of professional images for their photographers. Selecting digital delivery through CaptureLife now nests directly within the workflow of the photographer and lab. 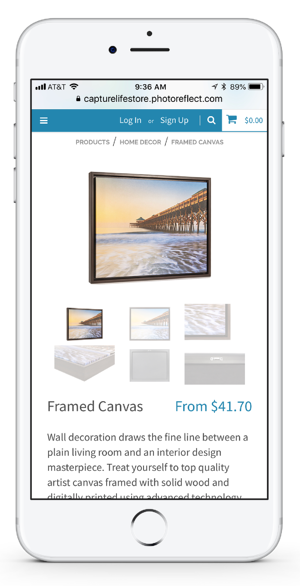 And any lab now leveraging PhotoReflect to create their own customizable storefront can also take advantage of the power of mobile commerce with this integration, giving customers a user-friendly mobile experience for purchasing directly within the CaptureLife app. "Integrating with simple and accessible platforms like PhotoReflect Labtricity has been an important focus for CaptureLife. We want the CaptureLife technology platform to support the workflow needs of the industry, and this is just one more solution that will help more labs and photographers harness the power of mobile commerce and marketing,” explains Scott DeFusco, CEO of CaptureLife. "This new partnership will accelerate growth for new lab and photography customers by allowing them to tap into the growing demand for high quality, digital memories."